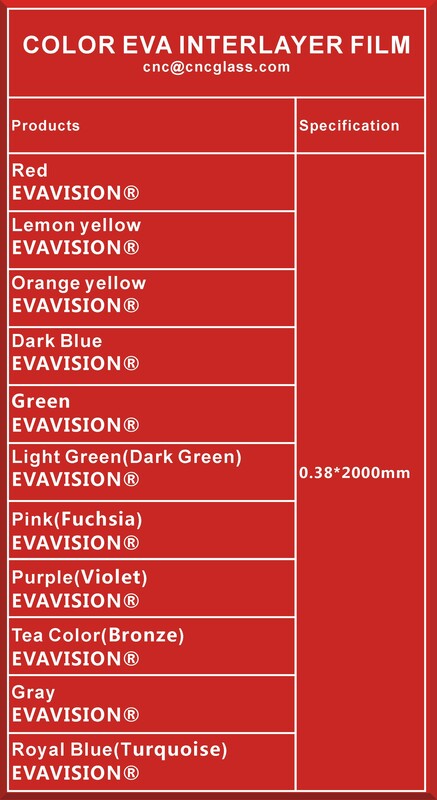 How to test EVA FILM thickness? How to test PDLC SMART GLASS FILM thickness? You can use it to test the thickness of EVA FILM, PVB FILM, PDLC FILM. 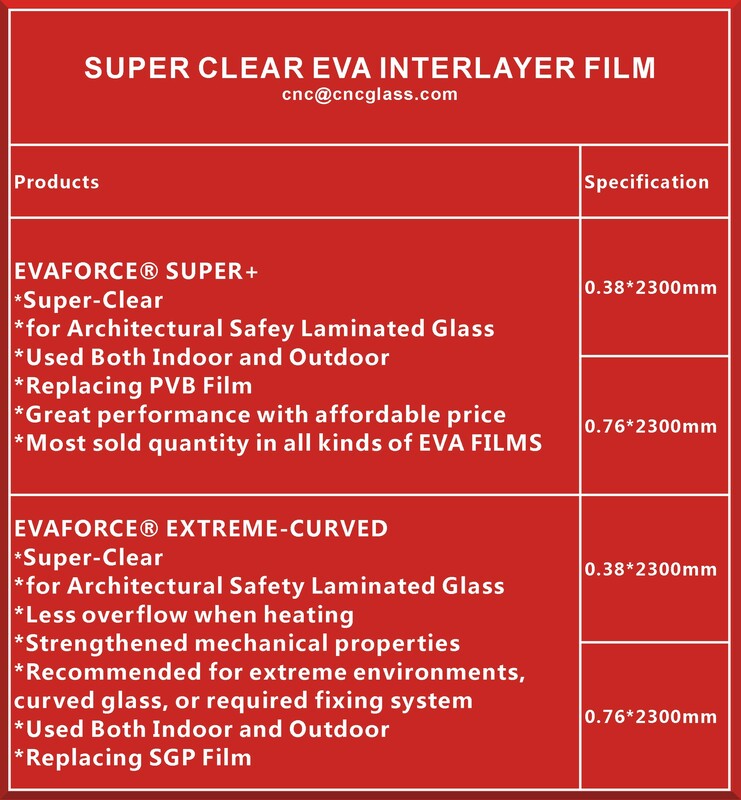 HOW TO TEST EVA FILM SAFETY LAMINATED GLASS? How to test Tensile Strength, Adhesive Strength of EVA Film laminated glass? We can use this equipment to test the Tensile Strength of EVA Film, and also the Peeling Strength(equal to Adhesive Strength) between the EVA Film and Glass surface, or between the polymer sheet surface and EVA Film after heating(cross-linked). How to test Impact Resistance of EVA Film laminated glass? You can use this to test the Impact Resistance of the laminated glass made of the EVA Film. Accelerated Aging Tester adopts fluorescent UV light UVA-340 and the water-spray system in order to imitate the damage of sunlight, rain, humidity etc. 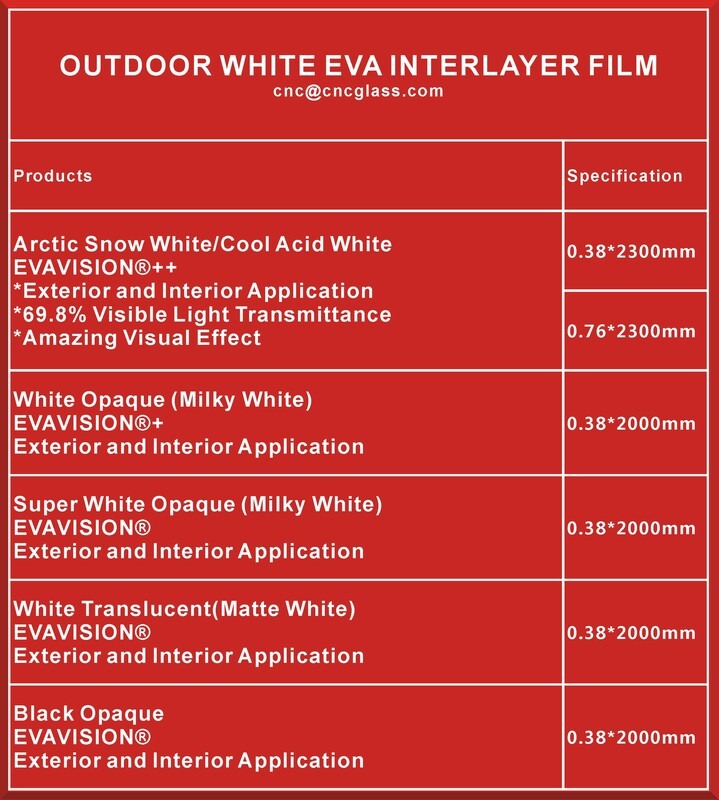 The EVA laminated glass samples is under UV radiation damage and the water spray damage circularly.The damage intensity would be more than 10 times of the damage in the natural environment. The damage is like: fading, changing color, delamination, haze, bubbles, embrittlement , aging, oxidation etc. How to test Heat Resistance, Humidity Resistance and Weather Resistance of EVA Film laminated glass? 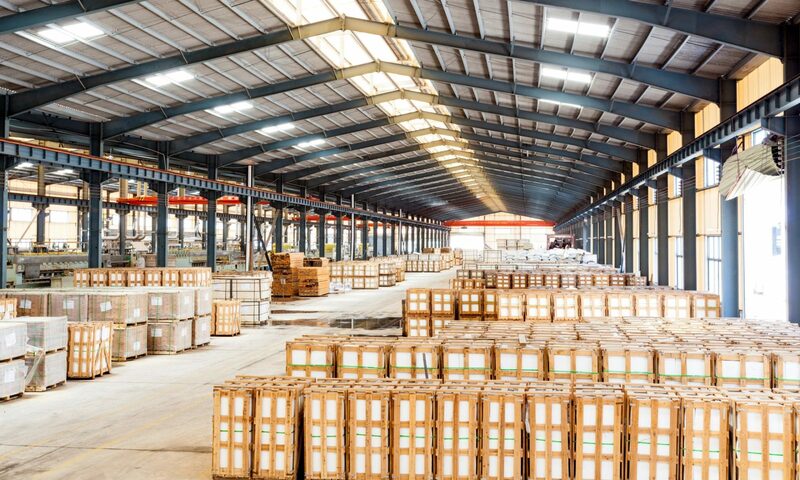 You can test EVA Film laminated glass under great humidity environment or high temperature. How to test the Haze of EVA Film laminated glass? You can test the haze of the laminated glass made of EVA Film, and also the transmittance of laminated glass made of EVA Film. How to test Cross-link rate of EVA Film laminated glass after heating? To see how many percent of gel content of the EVA Film after laminating heating (after cross link reacted). Which equals to how many percentage of EVA FILM is cross-linked. How to test Transmission Values of UV(ultraviolet radiation), Visible Light and Infrared Ray of EVA FILM laminated glass in easy way? It is able to simultaneously measure the Transmission Values of UV(ultraviolet radiation), Visible Light and Infrared Ray. The Spectrometer is self-contained light sources and automatic calibration. No man-driven adjustment is needed. The users only need to plug the power supply, turn on the switch and put the Laminated Glass in the opening. Then the measure data would appear on the display automatically. How to UV Radiation Blacked Rate of EVA Film laminated glass? Test the UV radiation blacked rate of laminated glass made of EVA Film. You can test the blacked rate at different wave-length. If i need support to buy, build, install, use the test equipment, whom can i ask for help? 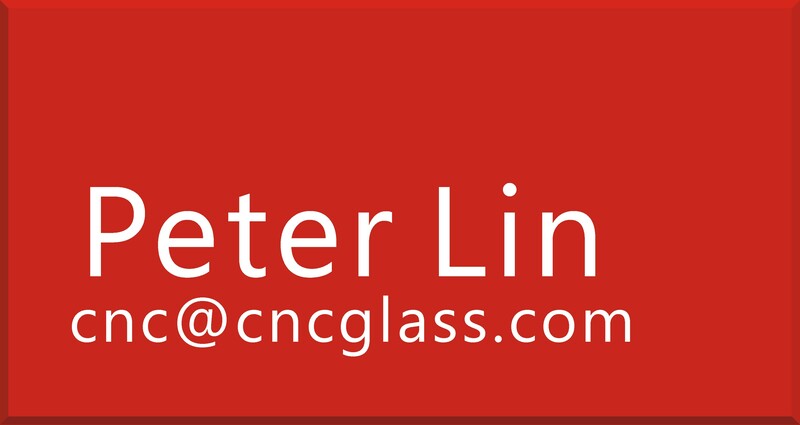 Please don’t hesitate to contact Peter Lin at CNC@CNCGLASS.COM whenever you need support?